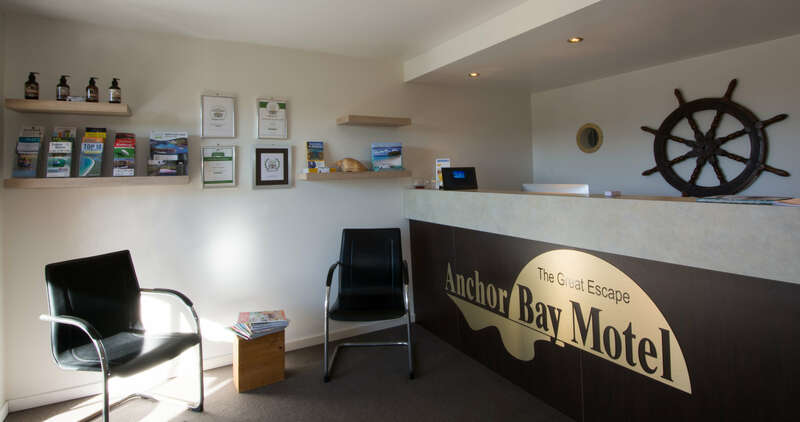 Welcome to the inaugural blog for the Anchor Bay Motel. We hope to keep you updated on what’s coming up in the area, places to go, and things to see – and eat! We have given a fresh look to the reception office. Pride of place are our awards from Tripadvisor based on the reviews of our guests – the most recent being the 2016 Certificate of Excellence (and currently ranked No. 1 motel in the Shoalhaven!). We’ve also added a couple of new items to reception. The Shoalhaven is a book covering the local area and offers some stunning photographs. If you’re looking for something to do, there is also the Best Bush, Coast, and Village Walks of the Shoalhaven. And for our guests that love our Natural Earth bathroom products at the motel we have managed to source them in 300ml bottles for you to take home and enjoy. They come in the Shampoo, Conditioner, Bath & Shower Gel, and Hand & Body Lotion. There is some great local information, but feel free to call in and we will see how we can make your stay with us more enjoyable.